The new greatest hits album, aptly named Greatest Hits, which will be released in the US July 26 has gotten its cover art. The picture used is from the Joyride sessions and has been used on a T-shirt and in the gatefold sleeve of the unreleased Joyride LP. Win a Meet & Greet with Roxette in Warsaw! 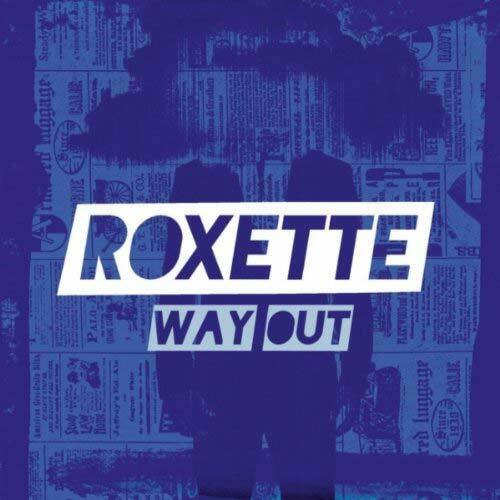 Win a meet and greet with Roxette! The fansite DailyRoxette are running a competition for a chance to meet Per and Marie before the show in Warsaw, Poland - this Sunday!